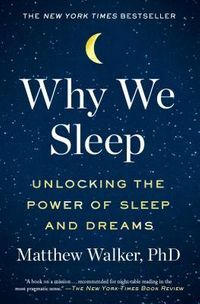 There is no bigger issue for healthy infants than sleeping through the night. 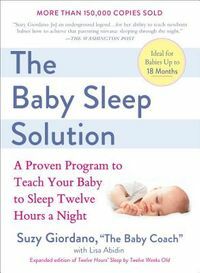 In this simple, straightforward book, Suzy Giordano presents her amazingly effective "Limited- Crying Solution" that will get any baby to sleep for twelve hours at night&mdash;and three hours in the day&mdash;by the age of twelve weeks old.Giordano is the mother of five children and one of the most sought-after baby sleep specialists in the country. The Washington Post calls her a baby sleep "guru" and "an underground legend in the Washington area for her ability to teach newborns how to achieve that parenting nirvana: sleeping through the night." 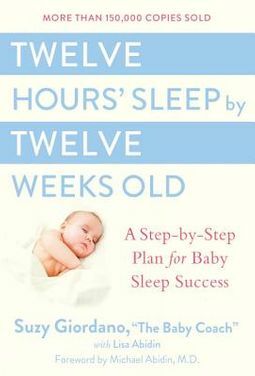 Her sleep plan has been tested with singletons, twins, triplets, babies with special needs, and colicky babies&mdash;and it has never failed.Whether you are pregnant, first-time parents, or parents who seek a different path with your second or third child, anyone can benefit from the Baby Coach&rsquo;s popular system of regular feeding times, twelve hours of sleep at night and three hours of sleep during the day, and the peace of mind that comes with taking the parent and child out of a sleep- deprived world.